Supports superficial and deep tissue mobilization through myofascial release. 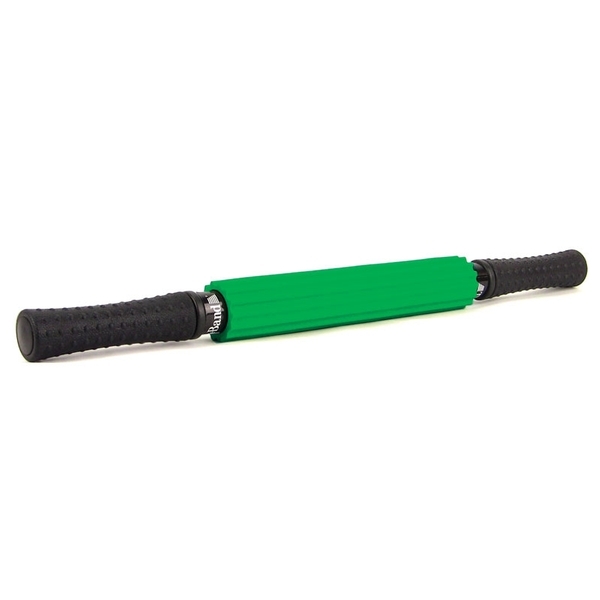 For a clinician-prescribed exercise program or self-initiated wellness, the Thera-Band Roller Massager can be a critical component of musculoskeletal health. Constructed with durable, latex-free thermoplastic for extended life and easy cleaning. Includes detailed patient instructions. Learn how to effectively roll out muscle pain and trigger points. Measures 21" L.
Works well for self care. I like it, patients like it.